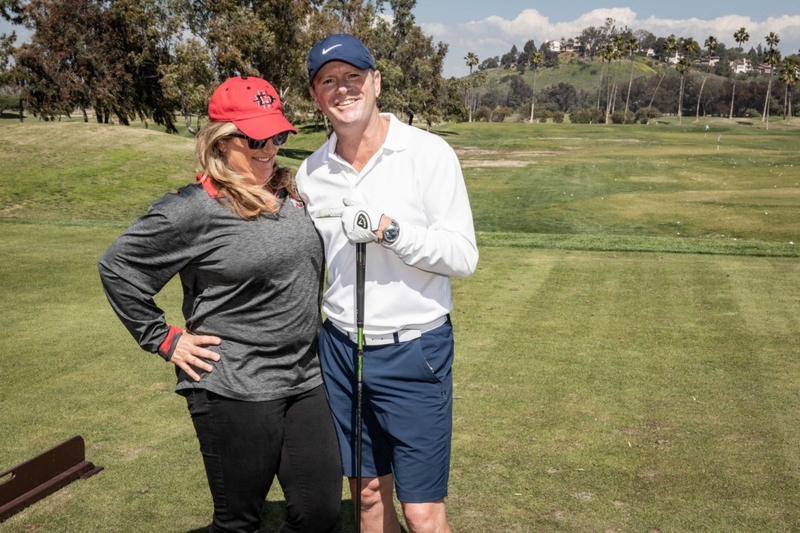 We’ve recorded quite a few smiles during our events and weekly outings with the troops and their wives. 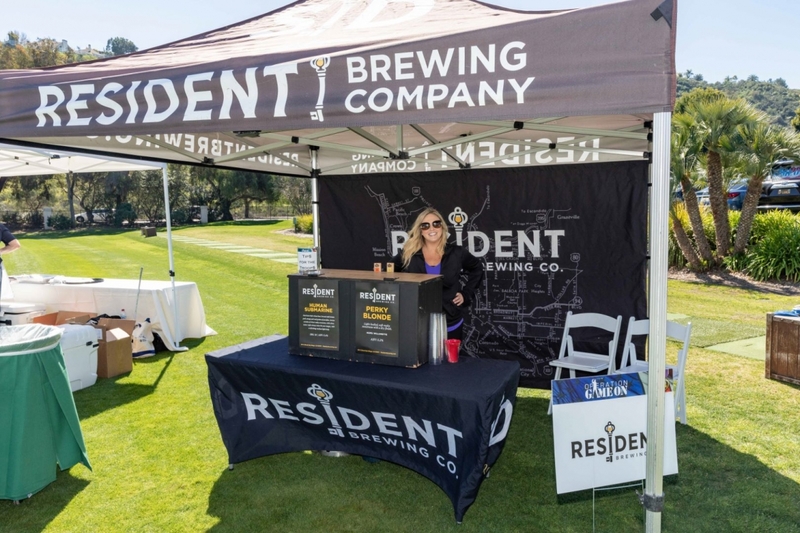 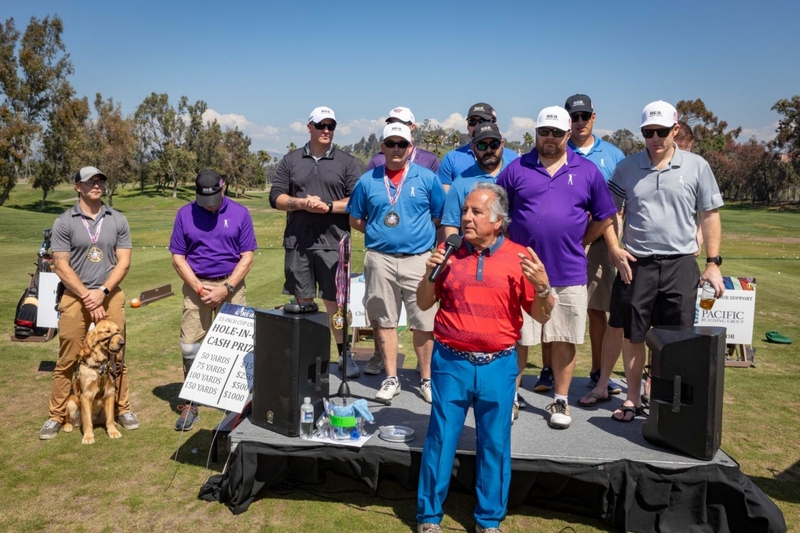 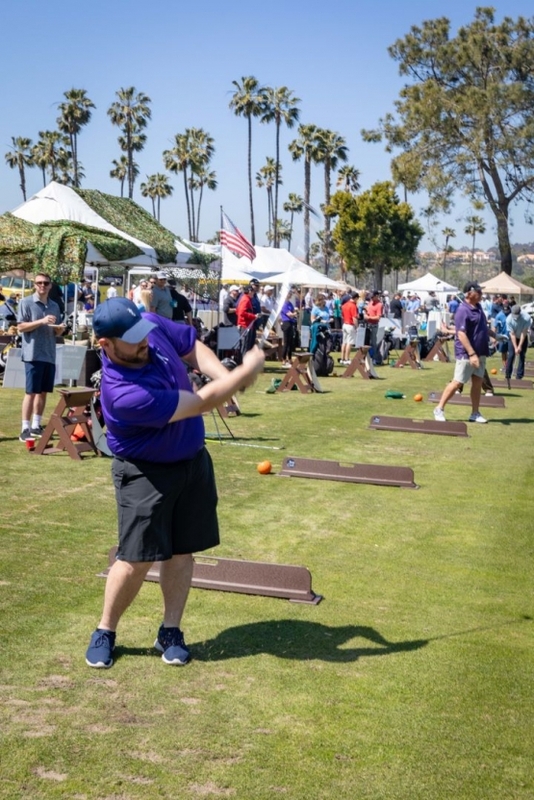 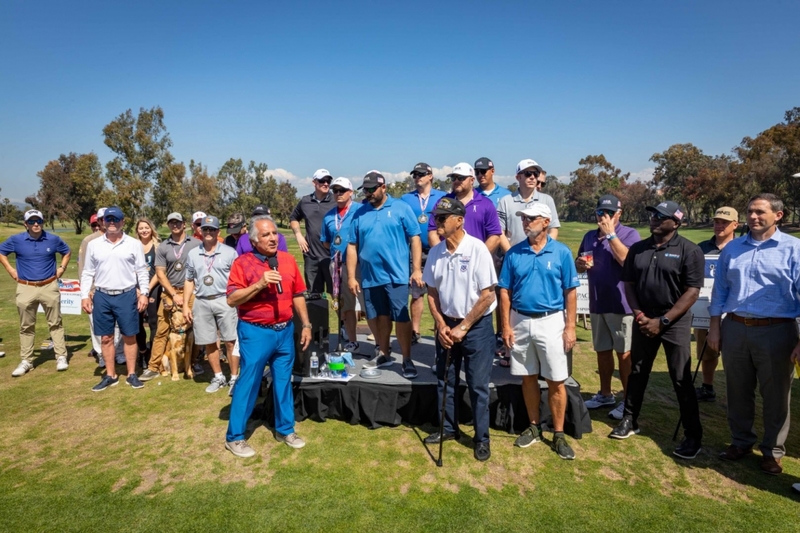 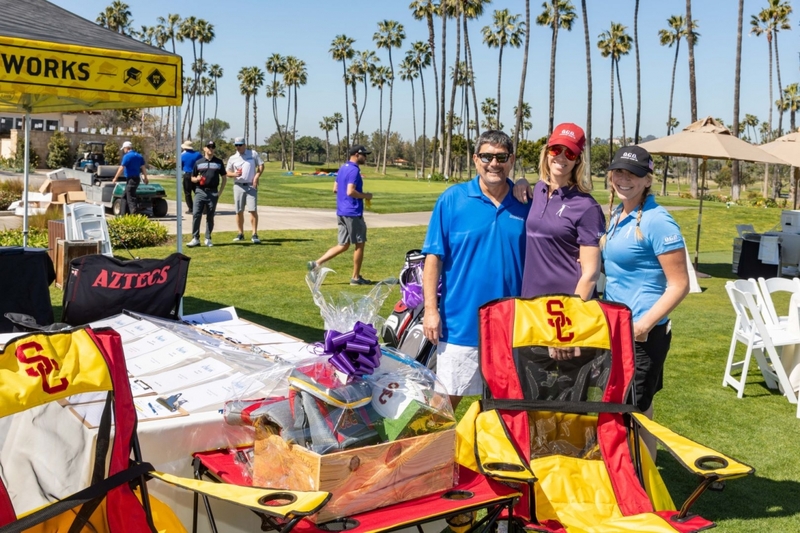 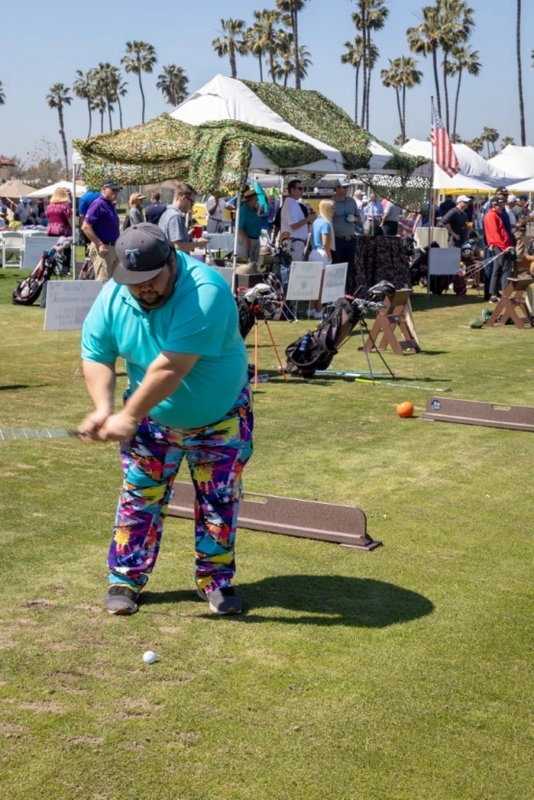 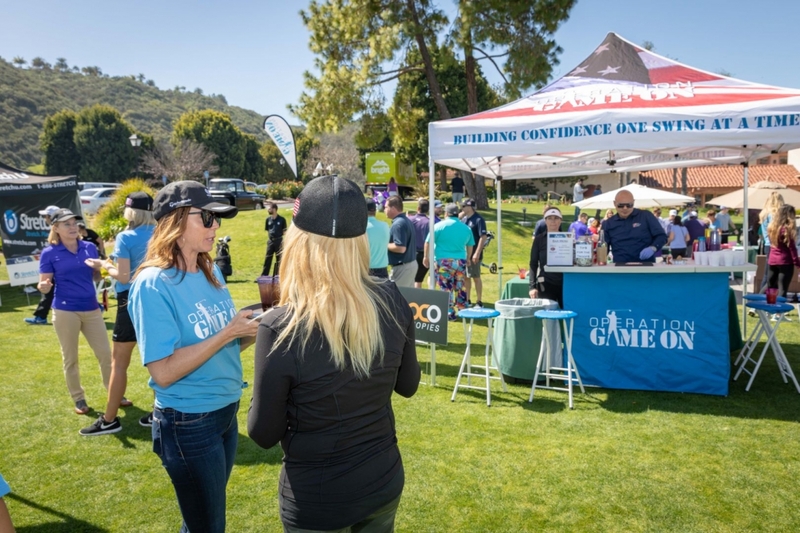 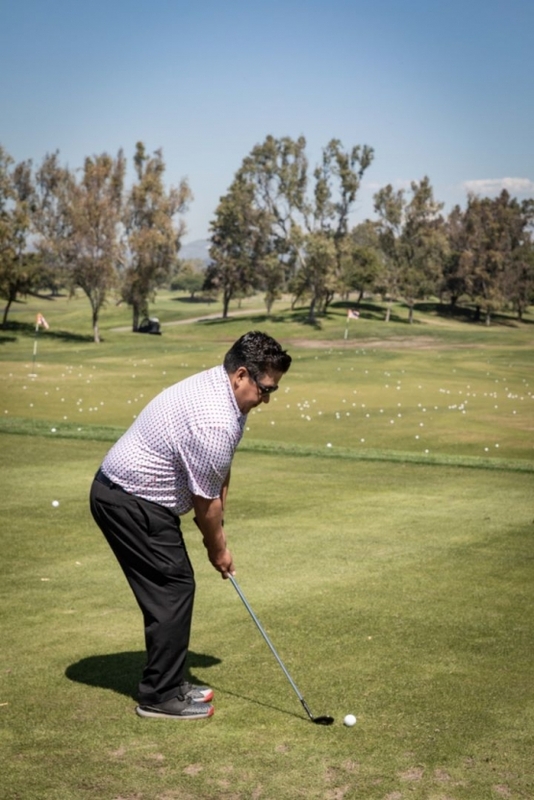 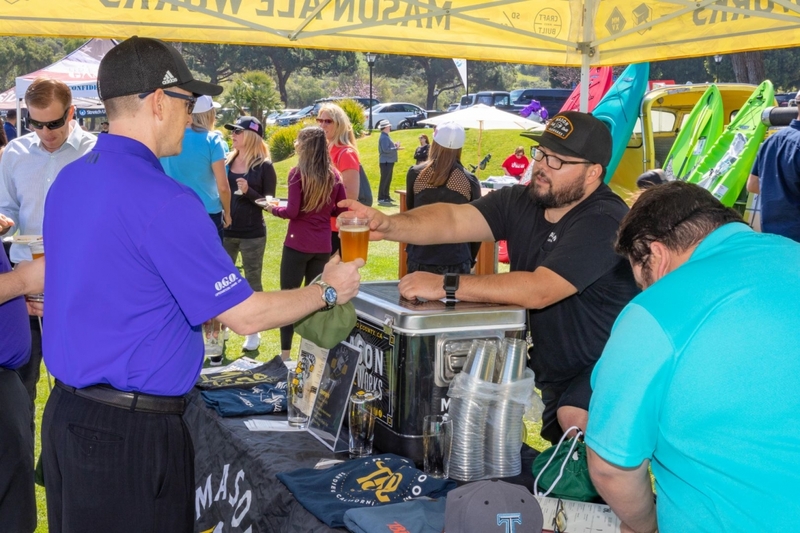 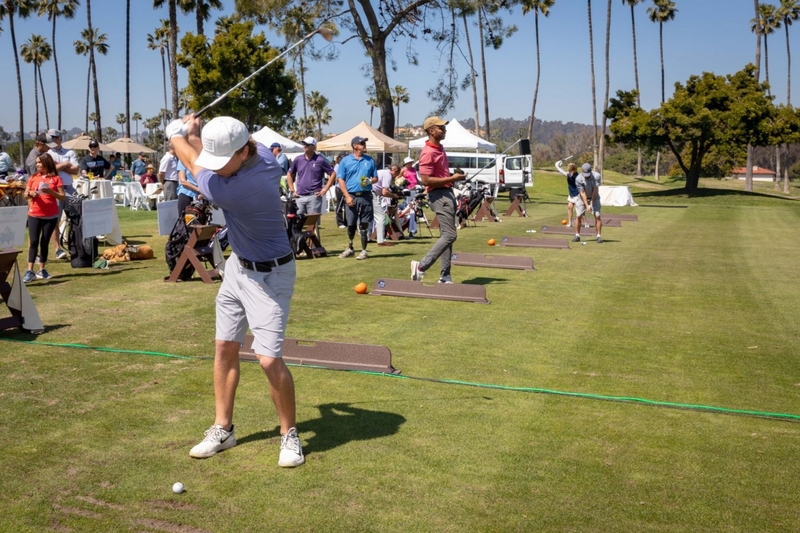 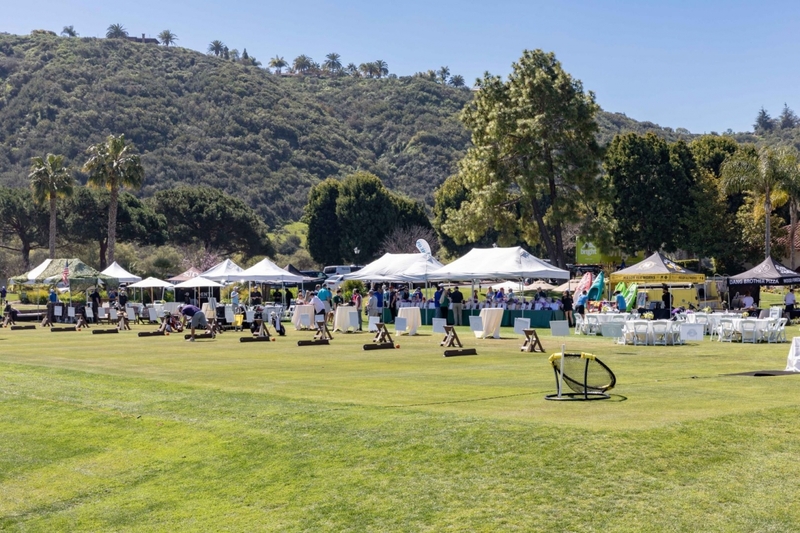 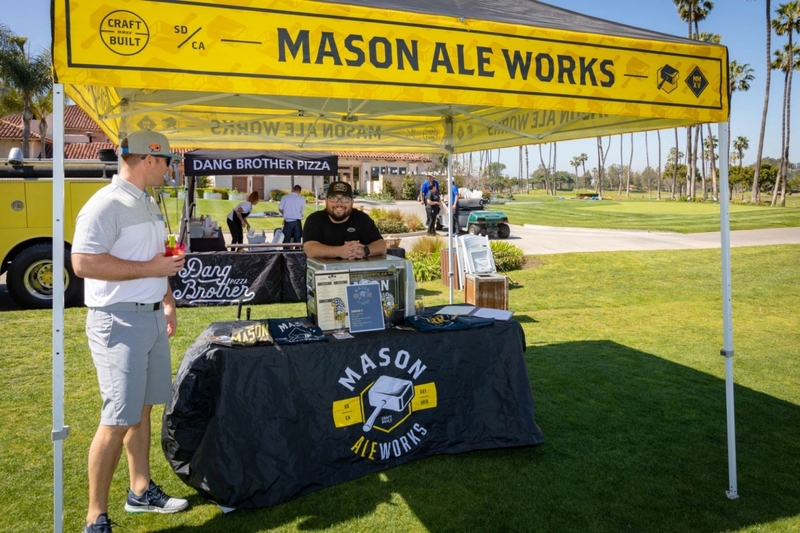 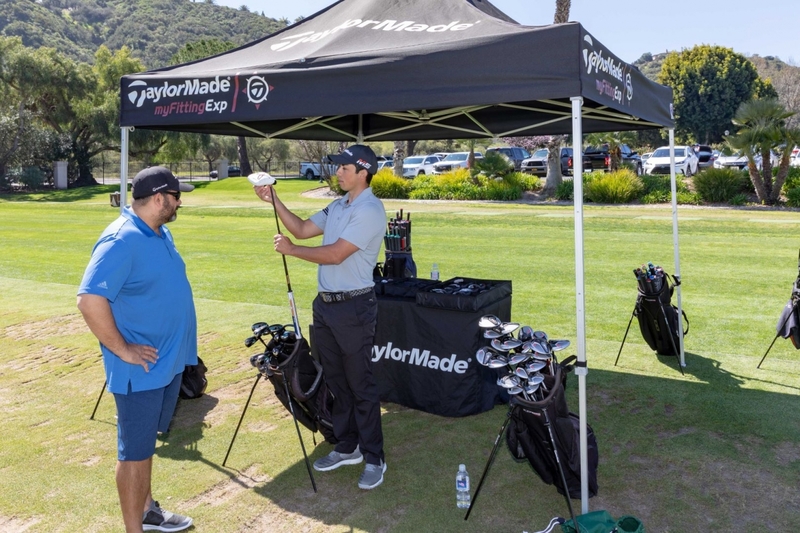 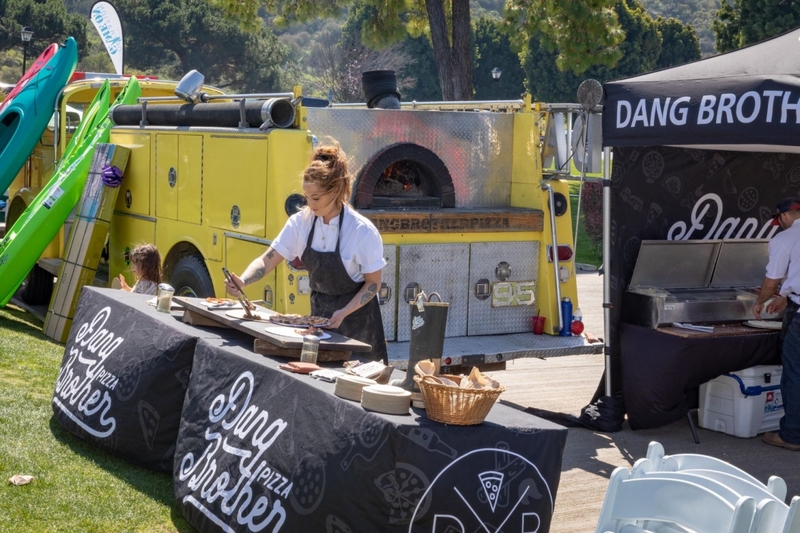 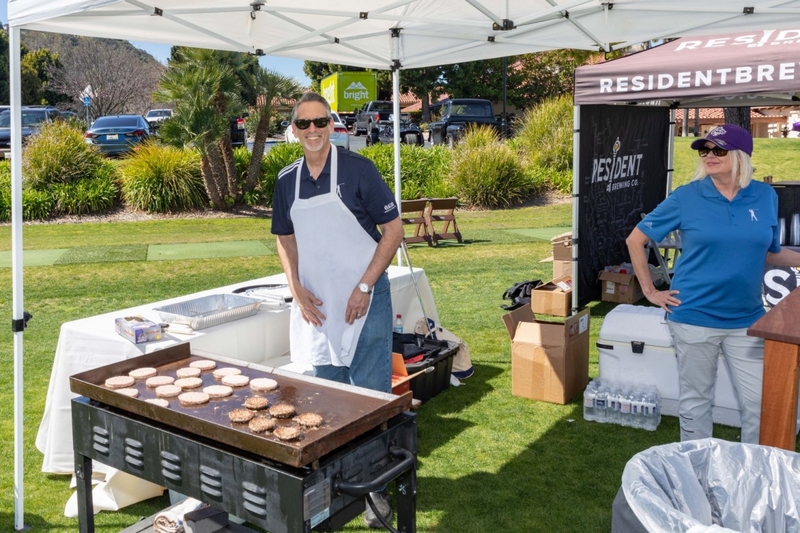 Also you’ll see from our photo gallery, everyone has a great time at our annual golf tournaments and the party on the range known as the 15-Inch Cup Challenge. 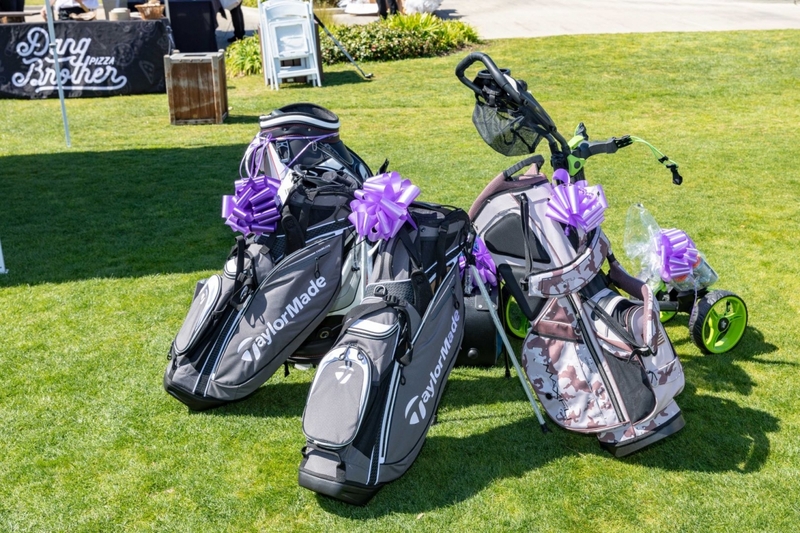 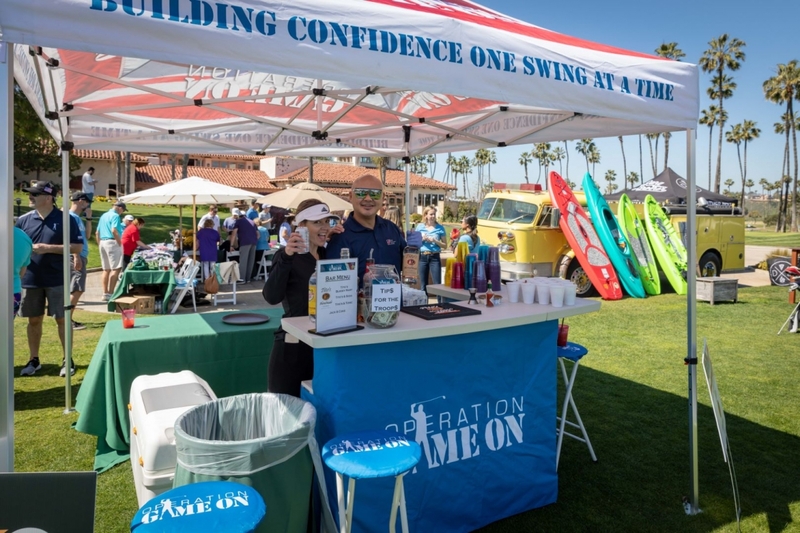 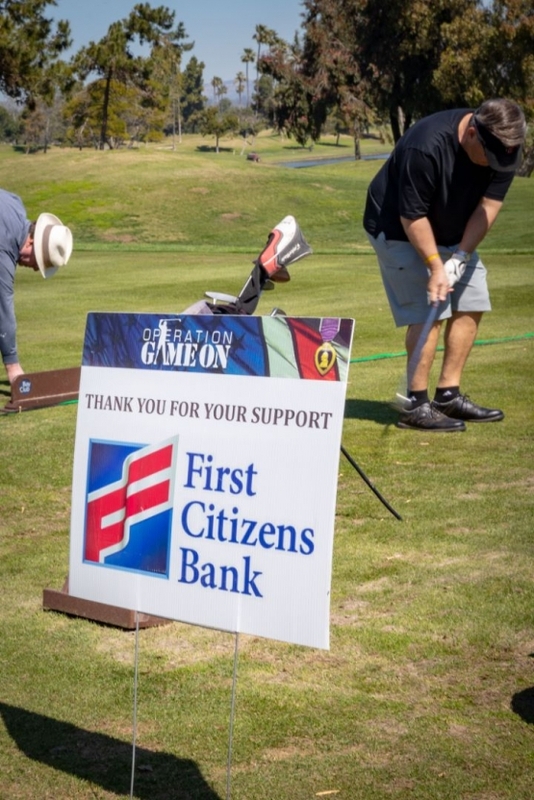 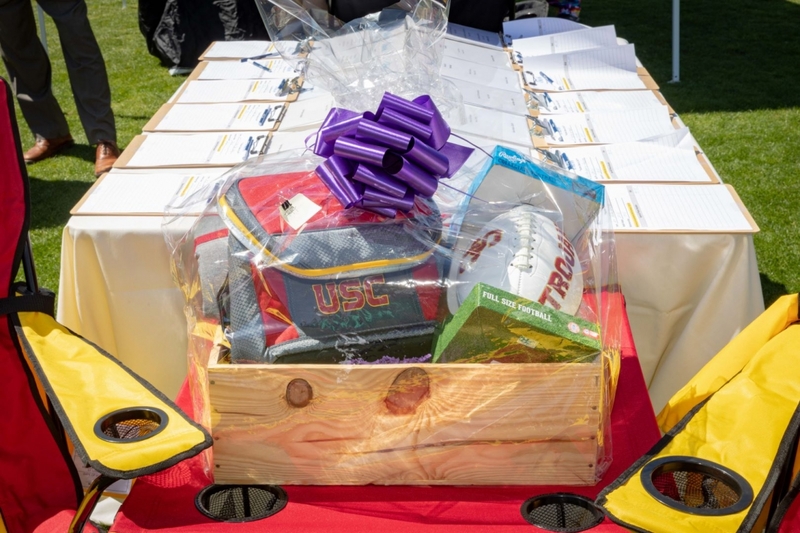 With your help, Operation Game On puts golf clubs in their grip and a smile on their face. 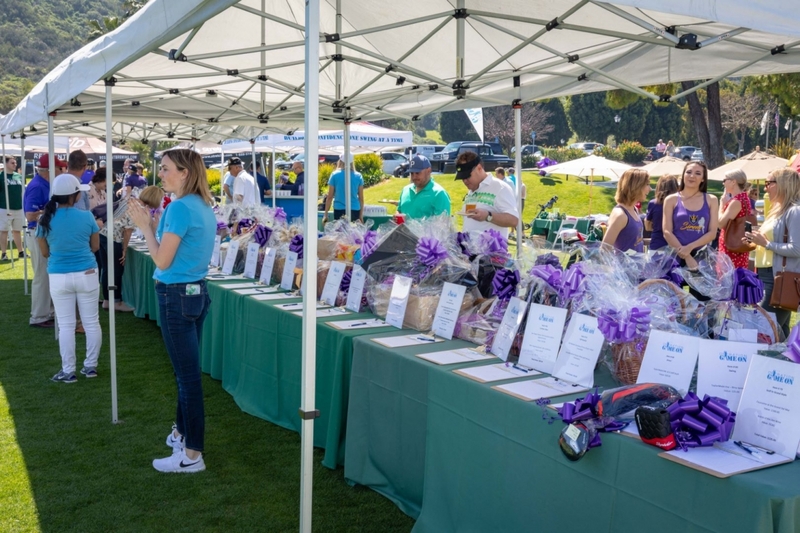 Donate or participate in the next event to be part of something very special.